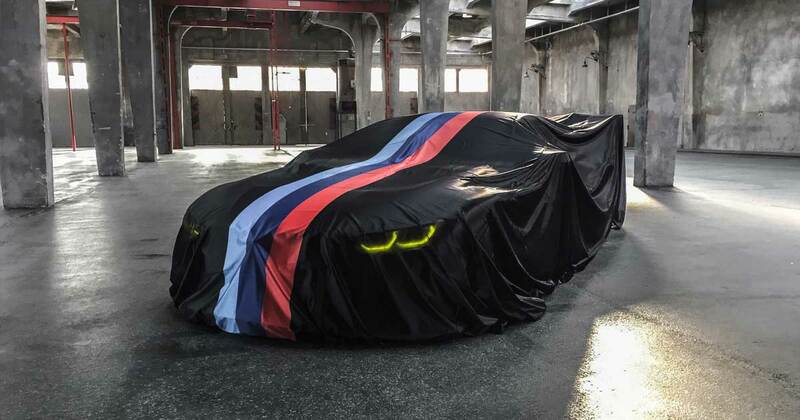 BMW Motorsport has announced the world debut of the BMW M8 GTE via its social media channels. Starting in the 2018 season, the newly developed vehicle will be used in the FIA World Endurance Championship (WEC) and the IMSA WeatherTech SportsCar Championship (IWSC) in North America. BMW will also be returning to Le Mans with the car – the 24-hour race is the highlight of the 2018 WEC season. The new spearhead of BMW’s Motorsport Programme is currently undergoing various tests before it will have its race debut at the 24 Hours of Daytona (USA) in January. The BMW M8 GTE will have its world premiere at a special BMW Motorsport during the first day of the IAA Cars show on Tuesday, 12th September. The move is unusual for BMW, since this will be the first time to debut the racing version of a car, before the production version is available – the BMW M8 Coupé will not be presented until later in 2018. However, the BMW M8 GTE will only be on show at the first press day in Frankfurt, while the the BMW Concept 8 Series Coupé will be there all the time – from September 12th to 24th.